Light-filled, fully equipped, air-conditioned art studios. Conveniently located near Hunter Stadium. 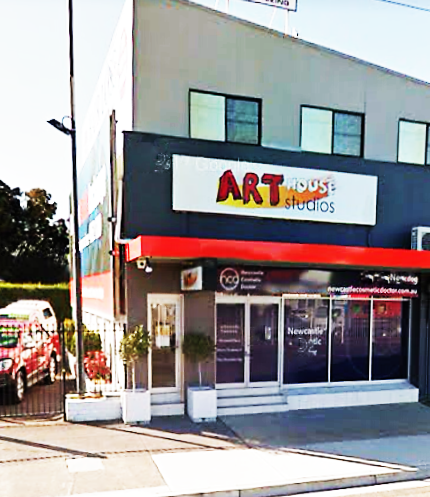 Where is Art house studios? Level 1, 268 Turton Road, New Lambton. Facing Hunter Stadium, it's a few doors to the left. We are open most days. After school art runs Monday - Friday from 3:30. ​Adult classes selected Wednesday and Friday evenings, and every Monday and Friday morning from 10am, please book ahead. Please phone 0478116313 to arrange a time to come and visit, as the front door is locked unless we are expecting you! Quality after school art classes for kids inspire, engage and give each child opportunities to develop skills with friends in a fun, creative environment. Our air-conditioned studios are well-equipped with plenty of easels and top quality art supplies. Chilled out social art for adults runs alternate Wednesday and Friday nights, and Friday mornings. The perfect way to get through the week - recharge and escape with a creative night in a fun, social atmosphere. If you're looking for something more structured, book into a Monday morning Paint Along, which runs from 10 - 12:00, or our 5 week Learn to paint course, commencing 4th Feb 2019. 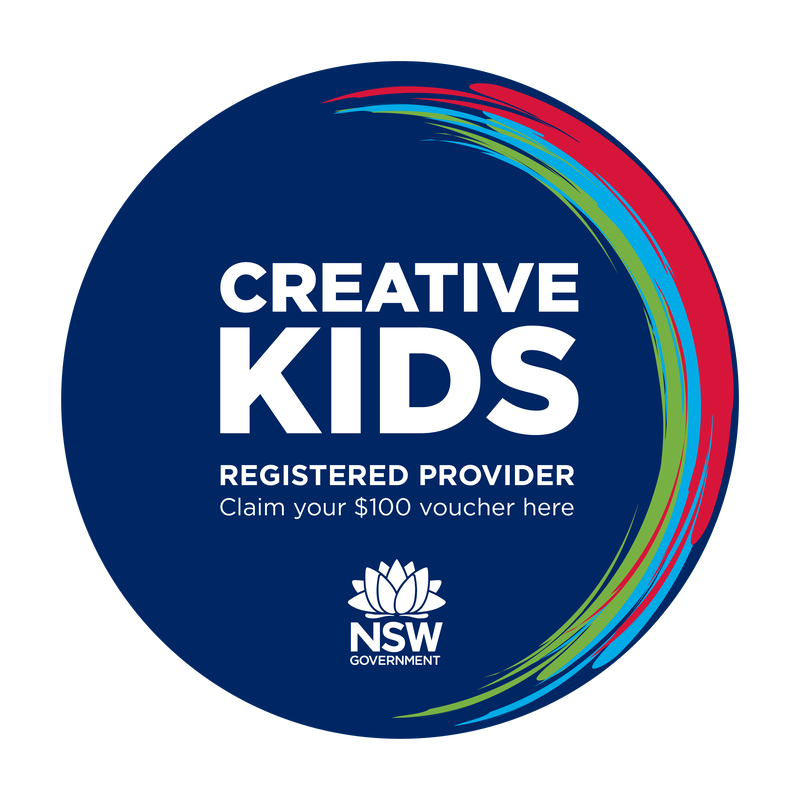 All levels are catered for - that's you, wherever you are on your creative journey. Come once and you will wonder why you didn't join us earlier. Just click the Social art night tab above for more information. We know how to make painting and drawing fun. We also have a passion for developing technical skills, so you will have the best of both worlds... Creativity and learning! parties, adult celebrations, corporate team building, social groups.